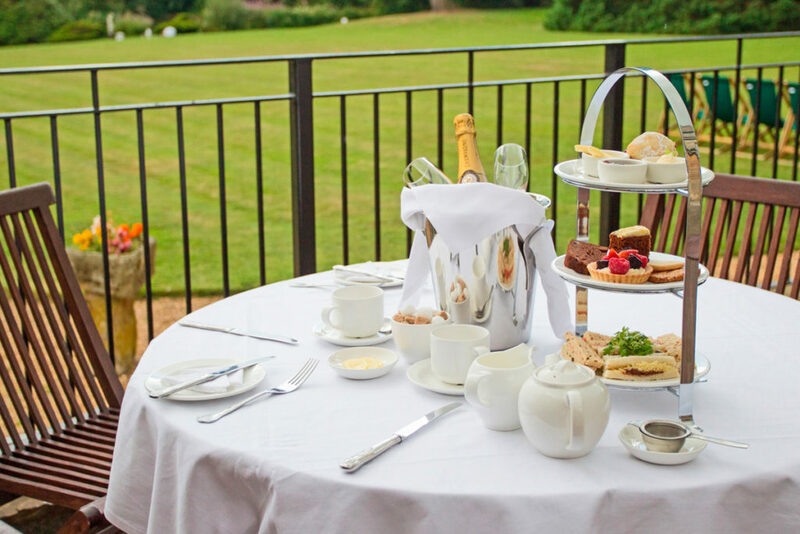 A stunning baronial mansion nestled between the North Yorkshire Moors and the superb North East Coast, Grinkle Park Hotel, is a beautiful location to enjoy this sparkling champagne afternoon tea. Dating back to the 1880s Gringle Park Hotel boasts elegant decor with high embossed ceilings and rich panelling. It reflects the ambience of a fine Victorian country residence. 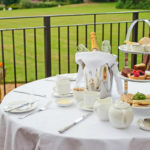 We have a lovely Champagne Afternoon Tea experience for two or more to enjoy. Settle back and relax in elegant surrounds and feast on a delicious cake stand bedecked with mouthwatering trimmings. Fresh seasonal sandwiches, cakes and sweet treats and home made scones with sweet jam and fresh cream are the perfect ingredients for your afternoon tea. Your afternoon tea is accompanied by your choice of freshly brewed tea or coffee, not forgetting your glass of chilled champagne for that extra fizz. In warmer weather, an alfresco afternoon tea can be enjoyed overlooking the stunning gardens. Be sure to make some time during your visit to explore the 35-acre grounds – perfect to work off a few of those calories. 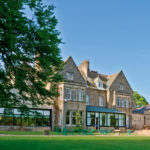 Book Afternoon Tea at Gringle Park Hotel, North Yorkshire. This delicious champagne afternoon tea experience is from Virgin Experience and priced at £50 for two people. Operating a gift voucher scheme, simply buy your voucher for yourself to use or as a gift for a friend. With up to 9 months available to use the voucher, there’s plenty of time to fix a date in the diary. For further information or to book, simply follow the Book Now button below. 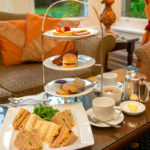 Girls Afternoon Tea: Afternoon tea and delicious days out in North Yorkshire and the North East of England.